I’m going to give you some common (and not so common) ideas about where to find scrap metal for welding projects. When going to these places, make sure always to be honest with the owner. Let them know that you’re looking for scrap metal so you can work on your next welding project, (this will get you a lot farther when collecting scrap metal than anything else you can say). When erecting the 5.4-ton Iron pillar of Delhi in India at around 310 A.D., the workers could not know how much influence welding would have on the world today. 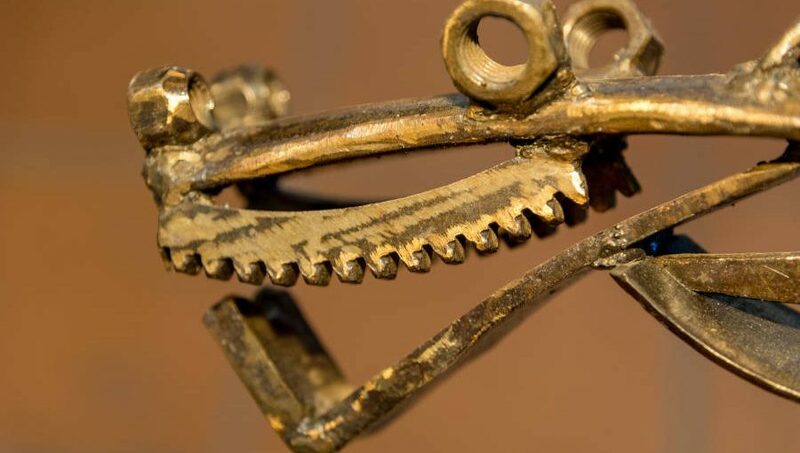 Sixteen hundred years later, our progress beyond the ancient forge-welding process is evident. Anywhere you look there are bridges, skyscrapers, airplanes, and even cell phones, all thanks to welding. If so, then you’re in luck. 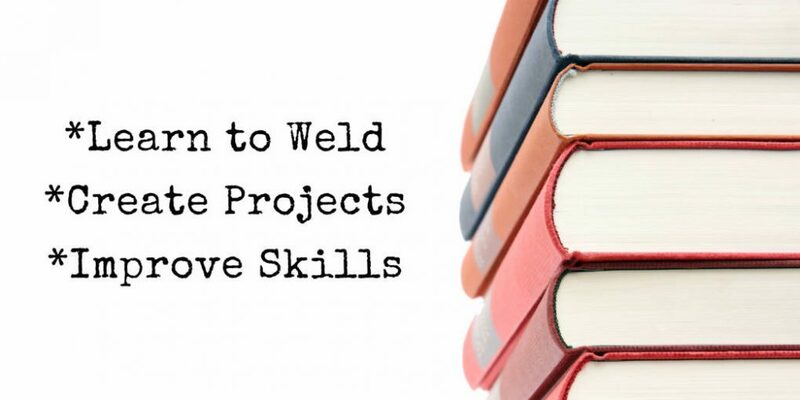 In this guide, we’ll show you step-by-step everything you need to know about how to become a welder. Have a new welder? Or, making the switch from flux-core to gas? 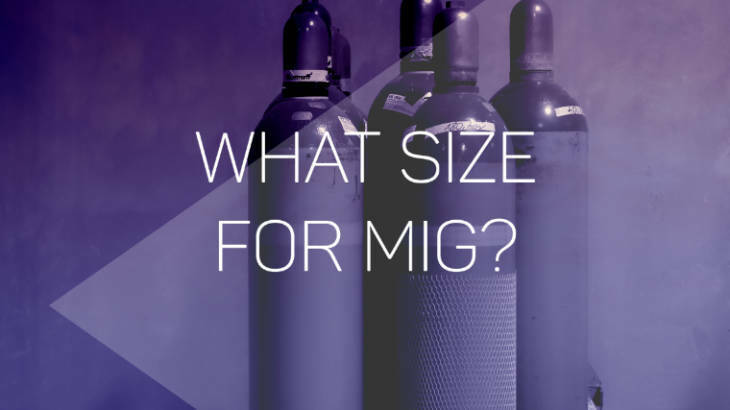 Then it’s time to think about what size gas cylinder for MIG welding is right for you. As with starting any new hobby, you probably have no idea how much welding you'll do—let alone how much gas you'll go through. But you'd like to have some sense of how long MIG gas will last before deciding on cylinder size. 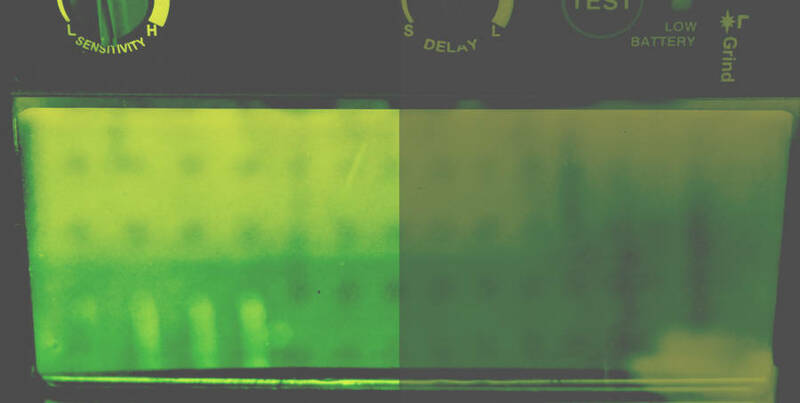 How many innovative product designs can you name that have lasted half of a century? In 1969, Tweco Products, Inc. (formerly Townsend Welding Equipment Company) introduced a new MIG assembly design. Tweco’s invention used a single cable to transfer gas, welding wire, and electrical power to the MIG gun. The MIG gun was also a new lightweight, cool-operating design. 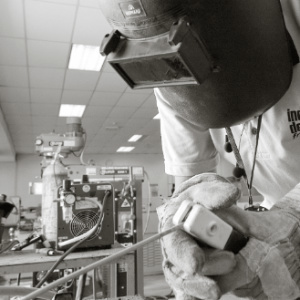 Most MIG guns mounted on today’s modern MIG welders follow the fifty-year-old Tweco design. 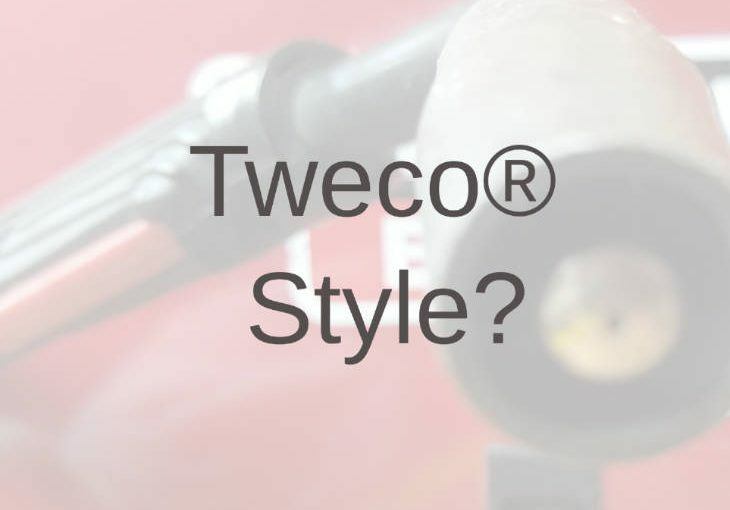 And, many product descriptions include the phrase “Tweco Style” when referring to MIG torches or consumables. Many buyers are left wondering: What is a Tweco Style MIG gun? Welders are problem solvers—and running out of MIG gas in the middle of a project is a problem. We also experiment. So you may ask if the gas kept on hand for TIG, or MIG welding aluminum could be pressed into service. 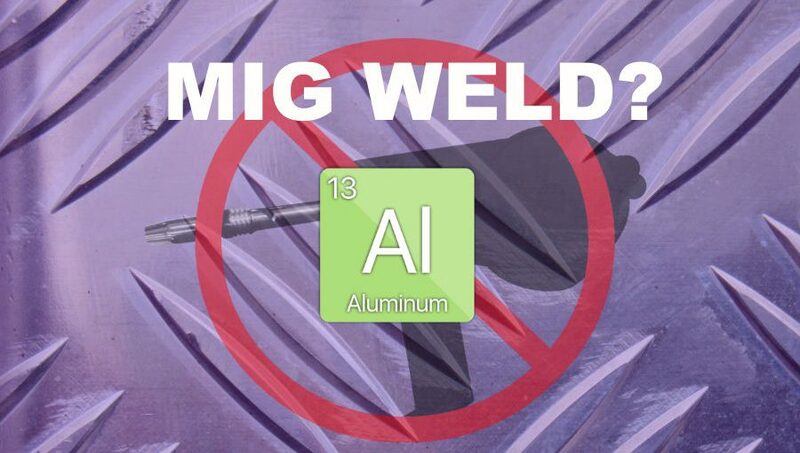 Would MIG welding with 100% Argon on mild steel let you finish your project without a trip to the local (or not so local) gas supplier? 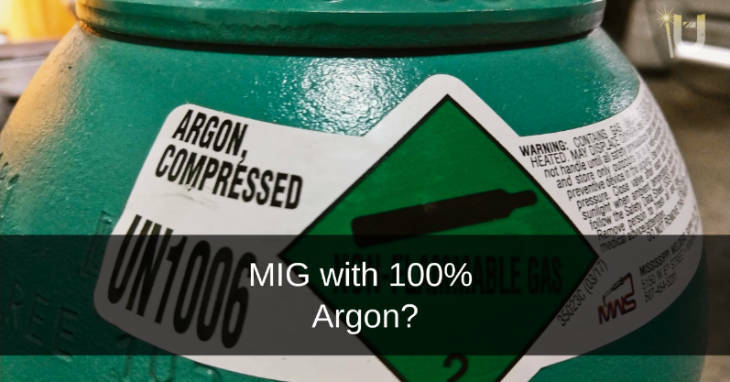 Or, is it possible to get by with one bottle of 100% Argon welding gas for all your MIG and TIG work? Hands-down, my auto-darkening helmet is my favorite piece of welding safety equipment. I appreciate technology that not only makes a product safer but more comfortable and enjoyable to use. Adjustable auto-darkening welding helmets protect your eyes from radiation and bright welding arcs with lens coatings and electronic shades from DIN 3 to a super dark DIN 14. A light shade setting of number 3 or 4 provides enough visibility to position your MIG gun without having to lift your mask, but what shade lens for MIG welding? As a beginner hobbyist welder, I was getting more spatter around my welds than I thought I should — sometimes a lot more. Because my skills with the grinder were improving faster than my welding skills, I looked into how to reduce spatter when MIG welding. I found that the top causes of excessive weld spatter fall into four categories. You’ll find more troubleshooting tips below, but here’s the checklist I’m using to reduce MIG welding spatter.